This yarn will just make you happy. 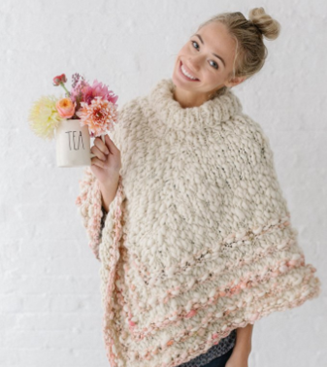 Smile away as you knit boho cowls, scarves, hats, and home accessories. 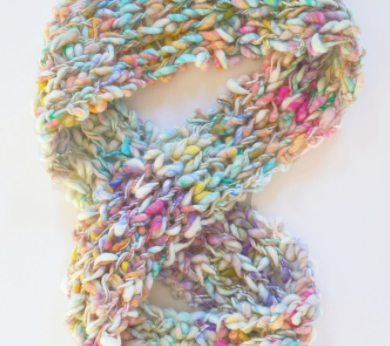 A hand spun yarn that come in a variety of confectionary hues. Some of the “sparkle” colors have a fun metallic glint.